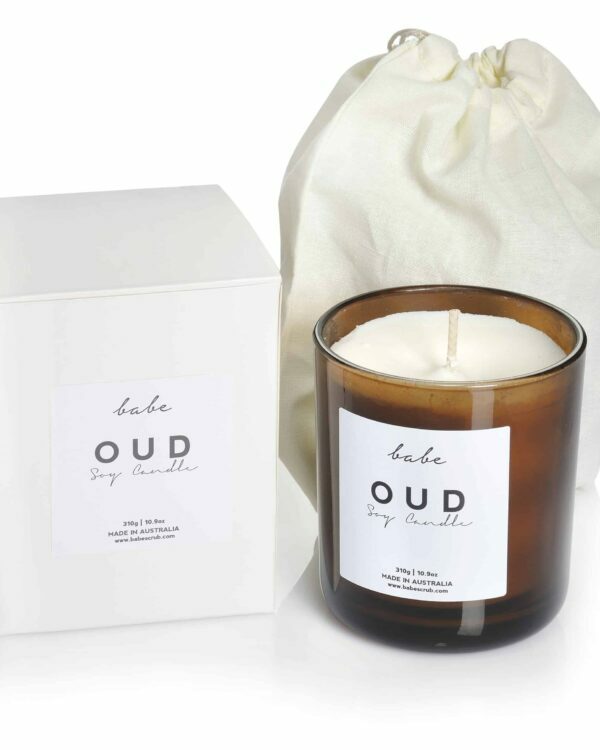 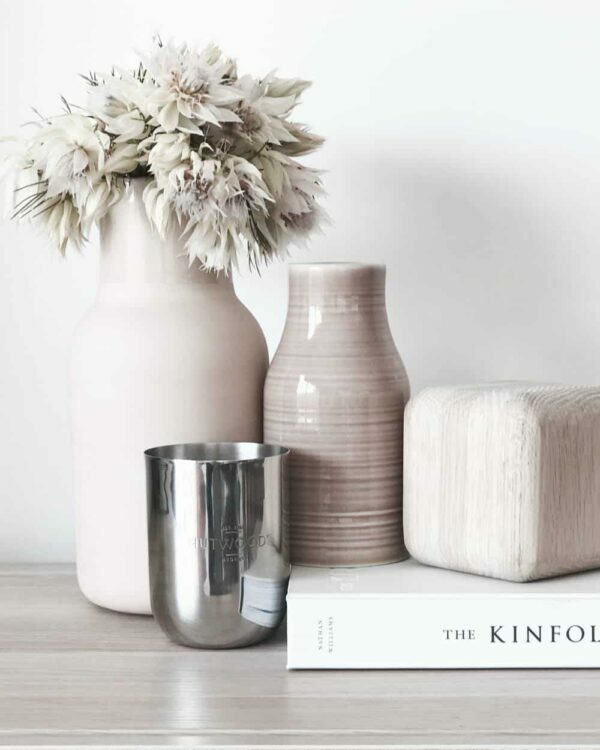 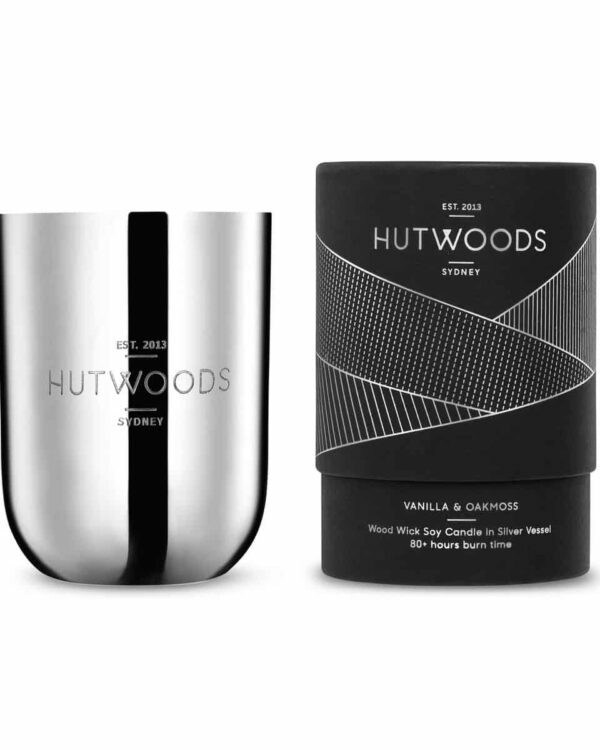 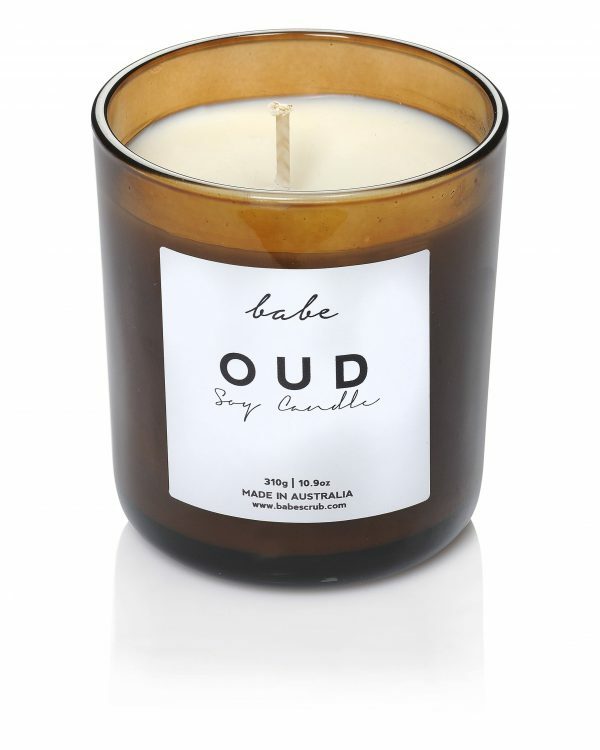 Nothing delights the senses quite like quality, scented soy candles. 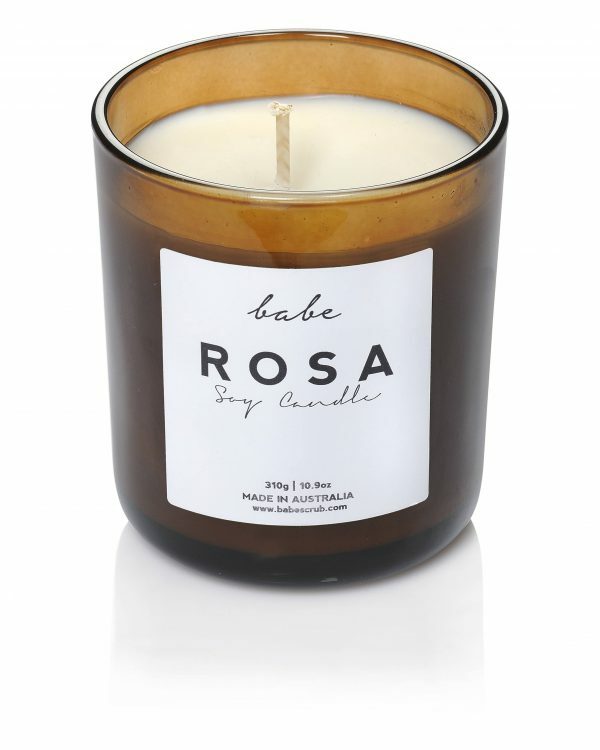 Our range of soy candles are all hand-poured with love. Perfect luxury!